This was an experiment in light and mood. I liked the results so decided to share. 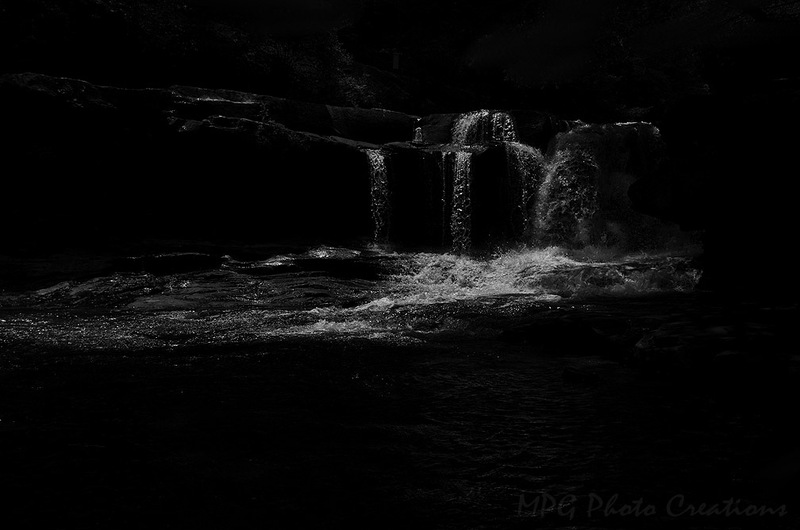 This is a photo of Dunloup Falls in West Virginia that was taken during the day but started out a bit dark so I played with it to make it more moody.